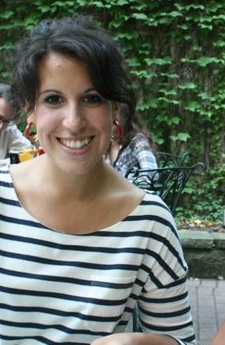 Maggy Donaldson is a New York-based journalist. She has published recent work with Harper's, The Associated Press, Al Jazeera America, Le Monde Diplomatique, GlobalPost, Guernica, and The Atlantic, among others. She also produces Morning Edition part-time at New York Public Radio. One side effect of Colombia's civil war: cheap household help. But domestic workers want a better life. Five decades of conflict has driven millions from Colombia's countryside to the cities. For poor, uneducated women from rural areas, domestic work has been one of the few options to make a living. These women say they deserve the rights other workers enjoy.